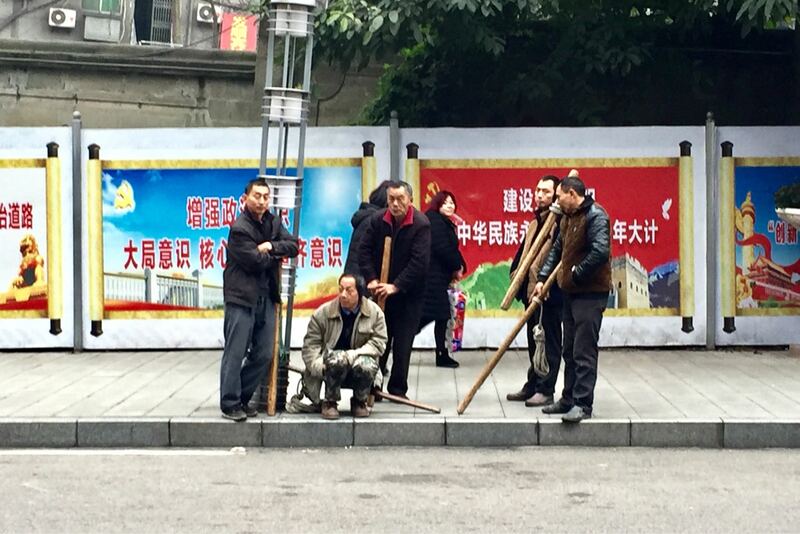 Walking through the streets of Chongqing, you surely have run into the high number of people walking or standing with bamboo sticks and ropes over their shoulders. Who are they? They are the “Army of Bang-Bang.” The name “Bang-Bang” (棒棒) comes from “bangzi” (棒子) a word from Chongqing dialect indicating the sturdy bamboo shoulder stick. They usually gather around shops, universities or anywhere in the city where the street is so steep that walking with heavy weight becomes impossible. The “Bang-Bangs” are so popular in Chongqing that even a statue was built for them and placed in Chongqing Tiandi. 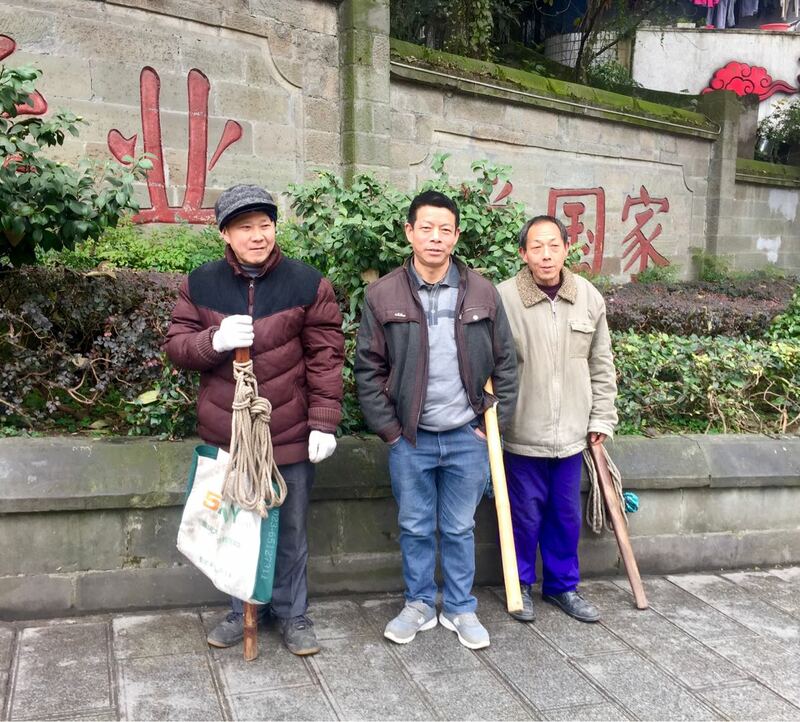 From heavy luggage, to the market and local families’ groceries, and any other bulky object, when someone is unable to carry heavy goods up and down the hilly streets of Chongqing, there is always a “Bang-Bang” ready to help. According to a documentary called “The Last Bang-Bang” (2015), the number of “Bang-Bang” has decreased from around 300,000 in the 1990s, to no more than 10,000 today. Most of them are in their 50s or even older. The story of these people intrigued us to the point that we interviewed few Bang-Bangs around the main campus of Chongqing University to find out their story. Despite the foggy and cold weather, the “Army of Bang-Bang” at the main gate of Chongqing University was there waiting for customers. Pleasantly surprised by our curiosity about our questions, few of them agreed on being interviewed. Mr. Tan, a cheerful 63-year-old man, arrived in Chongqing in the late 80s, when Deng Xiaoping’s market reforms gave urban Chinese residents greater spending power and let farmers enter cities to find work. The majority of our interviewees came from rural areas around Chongqing, and few others from the neighbouring provinces. Before moving to Chongqing, most of these people were farmers living in dire conditions. However, finding a job in a megalopolis such as Chongqing was not an easy task. For many, becoming a “Bang-Bang” was the only way to make money. “When you don’t have an education and you don’t know a profession, this is the only job you can take to survive,” Mr. Qu, 58 years old, said. For Mr. Tan was different. He never wanted to be anyone’s employee, so he decided to grab a bangzi and be independent and free for the rest of his life. As we were proceeding with the interview, more and more “Bang-Bang” gathered around us. Mr. Liu, 44 years old from the Sichuan region, told us that he too, like Mr. Qu, wanted to be an independent man. In his village, there was no work and he knew that in Chongqing, with its hilly streets, there would have always been the need for human strength to haul loads. This was the perfect job for him: to be a Bang-Bang you just need to have a stick and much strength. Then, over the years and with lots of practice, you will acquire transport skills and techniques to maximize your work. Moving to Chongqing was quite random for most of them. Mr. Tan and Mr. Qu followed friends and relatives already living in Shapingba District, while Mr. Liu just tried his luck. Mr. Tan told us that the salary now is higher than before, but still not enough, since all the living costs have gradually increased. If once you earned 10 RMB (€1,20) per day, today you can make up to 200 RMB per day (€25). The average salary per month is 3-5,000 RMB (€4-600) but it is insufficient if you have a family to take care of. To live decently you should earn at least 10,000 RMB (€1,200) per month. Mr. Zhang, 60 years old, told us that his family remained in his home village because the life in the city was too expensive. Mr. Zhang, as other porters, shares an apartment with dozens of people, saving money to send back home. Mr. Tan and Mr. Qu’s sons don’t feel like following their father paths. As part of a better educated migrants’ community, young people often reject such a poorly paid job and aim for a better life-style. The future of “Bang-Bang” is very unstable and their number might decrease even further. However, others were less pessimistic. 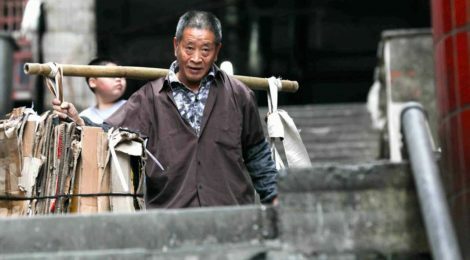 Mr. Zhang said that, despite the new generations lack of interest for their parents’ job, among them there will always be someone who, with poor education and in need of fast revenue, will eventually grab a bamboo stick and become a “Bang-Bang.” Because of the geographical conformity of Chongqing there will be always the need for a porter. In addition, nowadays people are getting lazier and calling a porter is still a convenient and better choice to do everything yourself. When we asked what was the strangest thing they have ever carried, Mr. Tan claimed that once he was given a garbage bag with a cadaver inside, and that he only found it out when, intrigued by the strong smell and heavy weight, asked a policeman to verify what was inside the bag. A less macabre story is told by Mr. Liu who, under compensation, pretended to be a student’s father right before a meeting with professors at school. These people, as in 2014 the Prime Minister Li Keqiang said when he visited Chongqing, are “a symbol of the Chinese people’s hard-working spirit” because every single yuan earned is the result of the waste of sweat. “Bang-Bangs” are an example to follow and not to be despised. 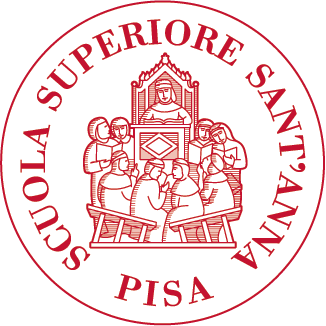 ← Chinese acquisition of A.C. Milan. Was it a good deal after all?